April Newsletter is Here! See What Great Things Are Happening At Wake! Each month we put out a newsletter to all of our Wake Foot Sanctuary guests. We post the newsletter to our website after our followers receive it. 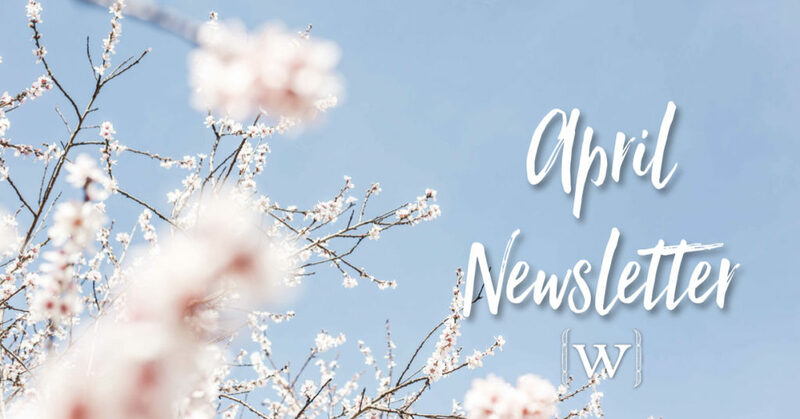 Here’s a sneak-peek into what’s going on at Wake in our April newsletter. We’re going to announce the winner of our fabulous soak and massage party for up to 8 people live on our Facebook on March 31st at 9:15 am! Be sure to like our page and tune in for the announcement. We’re buzzing with excitement for this unprecedented giveaway! Franchise Opportunities Available for Wake Foot Sanctuary!